I m working as a Civil Engr. Completed my DCE in 1999. 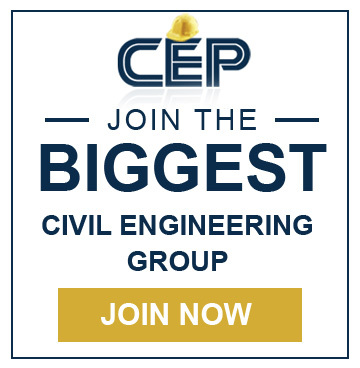 HEY I AM ALSO A CIVIL ENGG. iam a b.tech civil engineer having 4years exp at site execution and iam from andhra pradesh. i am fresh B.E. 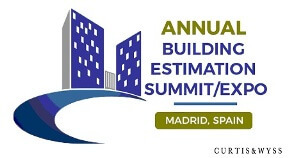 civil engineer and i am searching the structural designing job. I m fresh B.E civil engineer i m searching for job?me from Pakistan. Dear Sir, I am Diploma civil engineer. I have 19 yers of work experience in over head Transmission line.now Iam working as on site engineer. If you have overhead Transmission line job eligible please mail me. Dear sir, i am civil engineer fresheriam searchning for site engineer job. Am N.venkatesan B.Tech (civil) completed in 2011.
so Am looking for civil engineering job. Dear Sir, I am civil engineer. I have 6 yers of work experience in arhitect feild.now Iam working as an architect. If you have vaccancy in any feild regarding civil then please mail me……. 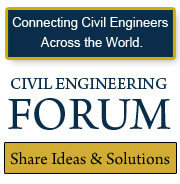 i am civil engg. in diploma i am fresher plz.help me…………….